Free viewing alert! 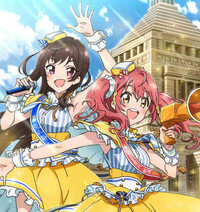 Crunchyroll’s YouTube channel is handing out a bonus this week in the form of the first three episodes of Bloodivores, the anime based on Bai Xiao’s popular webcomic. A case of insomnia swept across the globe. 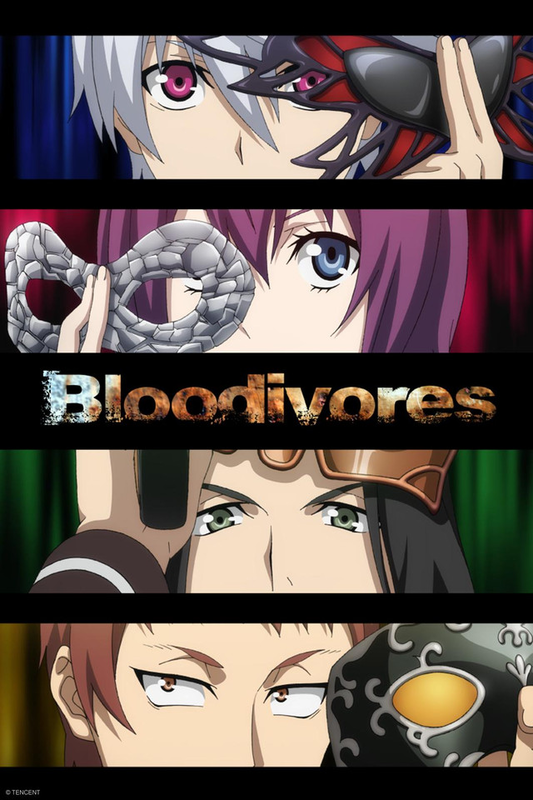 As a side effect of the drug developed to suppress this sickness of causes unknown, the “bloodivores” were born. Born from bloodivore and human parents, protagonist Mi Ryu was known as “The Child of Hope” tying bloodivore and humankind together. However, when Mi Ryu is arrested as the principal offender in a bank robbery, he is taken to a special prison operated by the Bureau of Special Threat Management for observing bloodivores. And, as promised, here’s the links! Enjoy! 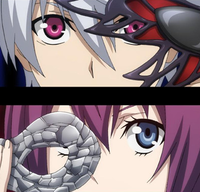 Watch the rest of Bloodivores here on Crunchyroll! 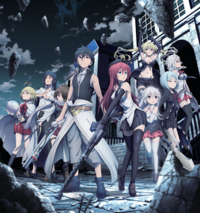 Crunchyroll to Stream the "TRINITY SEVEN ETERNITY LIBRARY & ALCHEMIC GIRL" Anime Movie! Mob Psycho 100 II Ep. 2 is now available in OS. MARS Ep. 8 is now available in OS.